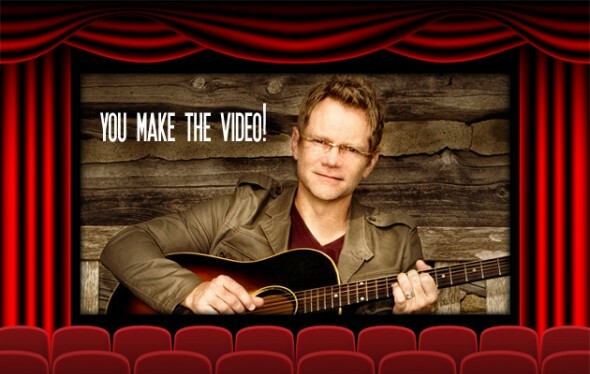 In the summer of 2011, KXOJ listeners were asked to act out a scene from Steven Curtis Chapman’s hit single “Do Everything” and record on their cell phones and cameras. This was the result. Thanks to all who contributed (and won autographed cd’s). We hope you enjoy this social video!